Are You Blocking Love? And keeping yourself from the support and connection you crave? 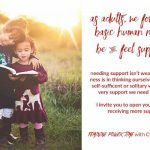 LOVE BLOCKS: Are you blocking love – the support, connection and intimacy you crave, and need? 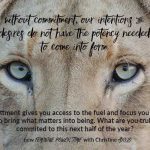 The challenge is that most of us sabotage ourselves when it comes to creating and cultivating the relationships and closeness we desire we do all kinds of unconscious things that block the love from coming in. We protect ourselves from getting too close. We overstay in relationships that don’t serve us. We get so busy with work, with kids, with life that we don’t create the space our relationships need to flourish. There is good reason for why we developed these strategies around how we let love in, or don’t. Our beautiful, loving, open hearts have at one time or another been tromped on, hurt, broken or betrayed (creating what i call “love cracks”) and so our normal, and probably necessary action at the time,was to build walls, force “fields, layers of protection around our heart. These layers of protection and the love cracks they hide drive us to create stories and sabotaging patterns that make us work harder than needed, make us feel lonely, disconnected and like the world is on our shoulders, and keep us from the loving, respectful vibrant partnerships, friendships, families and work relationships we desire. Most people are just unaware of this internal programming and the sabotaging self protective habits, or they are unwilling to shine a light inside and look at how they are at cause for creating their lack of connection or love or support. 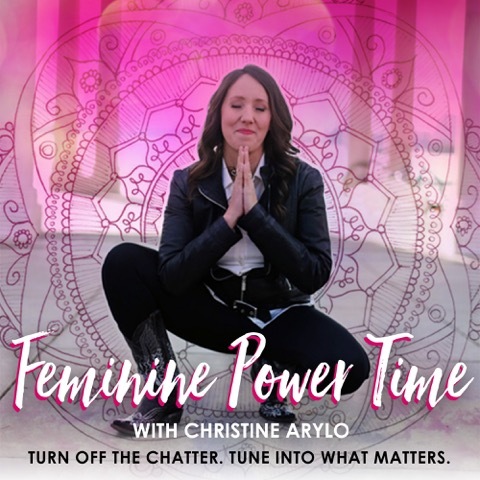 But if you know your heart and are willing to shine the light in there and fill those love cracks with healthy love- self love, healthy love from others, and divine love – you can make powerful shifts in how abundant, supportive and loving your relationships are. I’ve had a lot of practice in this personally – if you read my book Choosing Me Before We you know how my love cracks almost caused me to marry the wrong guy and give up my true hearts desires and how I almost pushed away a really good guy, my now soul partner Noah Martin. Opening my heart to love is a practice I have to choose daily — whether that is Noah coming towards me in the morning with a giant hug and part of me wanting to run for cover (but i open my heart and lean in), or the recent choice I made to adopt a dog after losing my beloved 4-legger Nanook 5 years ago (I had to re-open that part of my heart) or in seeing how my love cracks show up in my female relationships where sometimes I over give and other times i isolate. SOOO much going on in our hearts that we aren’t prepared to navigate. 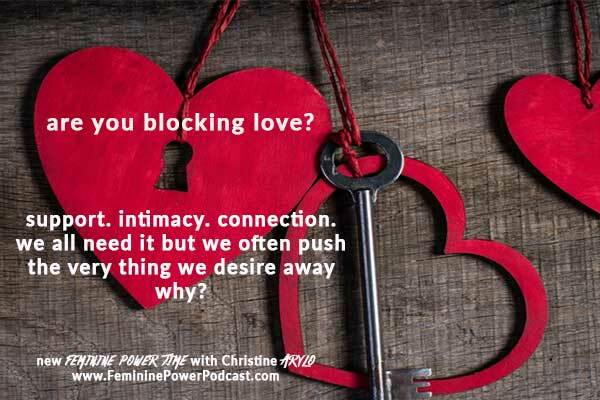 This is why I am doing a series on Love + Relationship – this is the first episode – Love Blocks: Are you Blocking Love? What if our whole purpose here is to give and accept love no matter what? Error: Error validating access token: Session has expired on Friday, 19-Apr-19 12:24:14 PDT. The current time is Wednesday, 24-Apr-19 09:07:15 PDT.